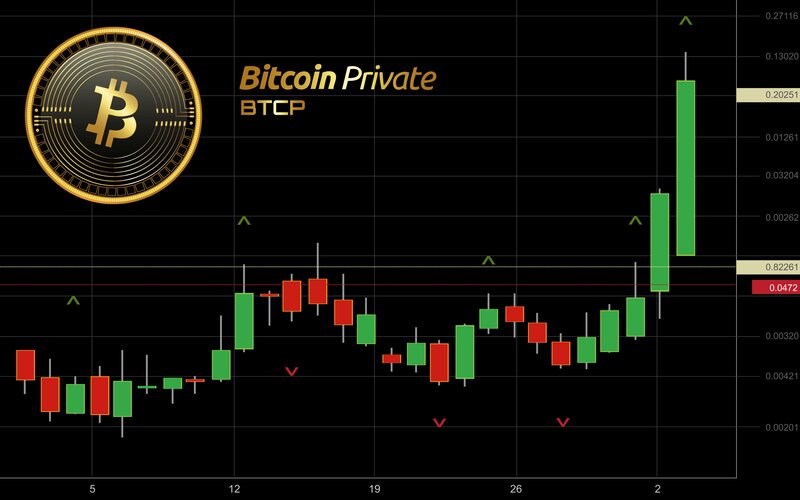 Since it’s introduction to the scene two months ago, Bitcoin Private (BTCP) has been steadily growing in popularity, with a decent surge back in mid-April. Now it’s seeing some extra upward movement in the markets due to what some might call ‘questionable’ backing by eccentric millionaire programmer, businessman and crypto-enthusiast, John McAfee. Bitcoin Private is the result of a Zclassic and Bitcoin fork-merge and was designed as a means to conduct private transactions, as opposed to the transparent nature of traditional cryptocurrencies. Earlier this week McAfee stated that he thinks Bitcoin Private is the best Bitcoin fork and will overtake Monero (XMR). The tweets have had a noticeable effect on BTCP, pushing its value up to $25 at the time of writing. With the recent struggles of most traditional coins and altcoins alike, any upward movement on the market is welcomed. Bitcoin Private is currently at position 38 in the Global Market Cap and is aiming to overtake Verge if its luck continues. 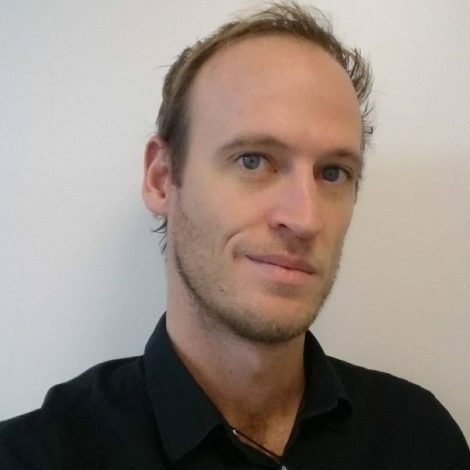 With the recent release of Bitcoin Private Pay, a privacy-based retail platform aimed at injecting interest into the adoption of Bitcoin Private in the real world, we may just see that happen. McAfee continues his interesting twitter posts with a recent video of him and friends in a room listening to Eric Clapton while surrounded by semi-automatic weapons.